Our core trading platform is MetaTrader 4, which has been customised over the years to support a wide range of markets with specific conditions. The platform is connected to several liquidity venues via the PrimeXM bridge and is fully integrated into our own proprietary client area. 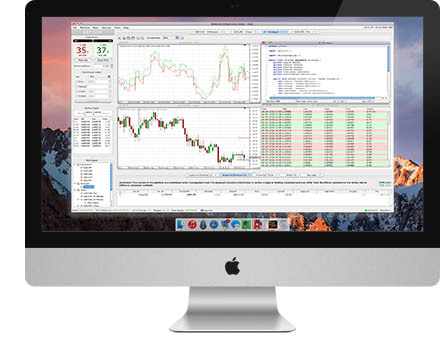 We offer MT4 for Windows, macOS, Android and iOS with the macOS version being ported and fully supported by us, in-house. 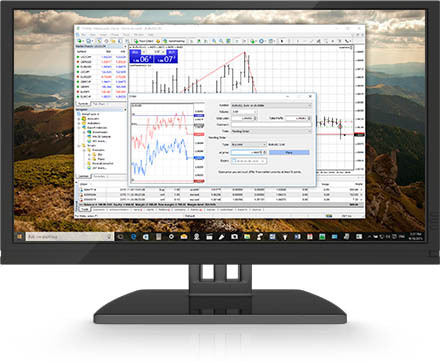 MetaTrader 4 is a very mature trading platform and a market leader. The charting package includes a very wide variety of technical indicators and is extremely well documented. Order execution is simple while providing advanced limit, stop and market orders, in addition to close-by hedge functionality. Quite simply MT4 ups the game of any trader. Once installed clients can connect the XGLOBAL MT4 to live and demo accounts they have with us and any other MT4 broker. macOS users can be trading in no time. XGLOBAL’s MT4 for Mac has its own DMG installer and can be fully installed in just a few minutes. Our macOS platform is identical to the Windows version and is fully supported by XGLOBAL Markets IT department. 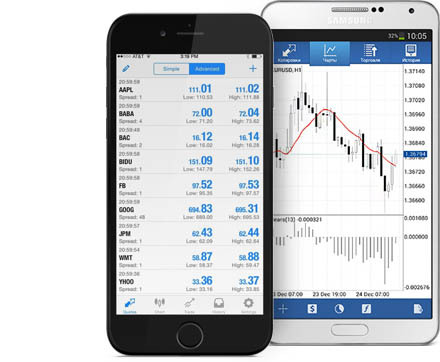 Trade from any Android or iPhone with XGLOBAL Markets mobile trader. The demand for mobile trading in recent years has grown enormously and XGLOBAL is taking a proactive approach to support traders when they are on the go. We believe the mobile trading trend will continue to grow for years to come. 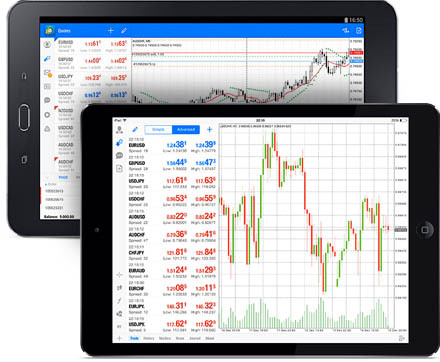 Using the MetaTrader mobile application clients can trade with their favourite iPad or Android tablets. Convenient around the home and often more versatile than a phone tablets are quite often the best way to trade by touch. Try the XGLOBAL tablet trading application today.